Scale and Meter Calibration Service! Schedule a Calibration or Repair Service! Texas Measurement & Calibration Solutions, LLC is a locally-owned calibration company, offering our services to businesses throughout the Rio Grande Valley, Corpus Christi, Laredo and the surrounding areas. We specialize in providing calibration services for all forms of measurement equipment including scales, flow meters, pressure meters, thermometers, audiometers and more. Our thorough calibration process ensures your equipment is accurate and working perfectly at all times. 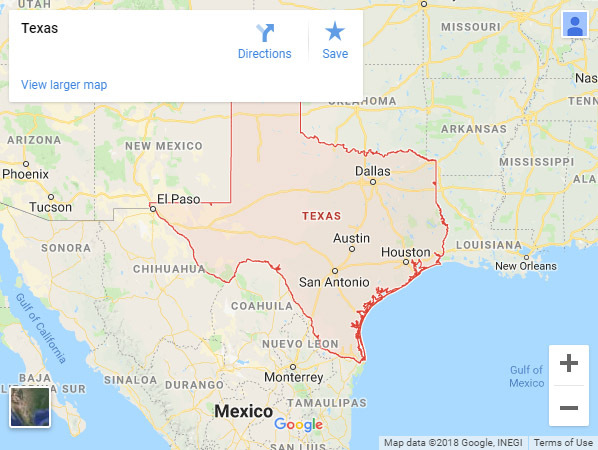 As a long-time leader within the scale industry, Texas Measurement & Calibration Solutions, LLC has proudly served the scale supply and service needs of local area companies for over 2 decades. 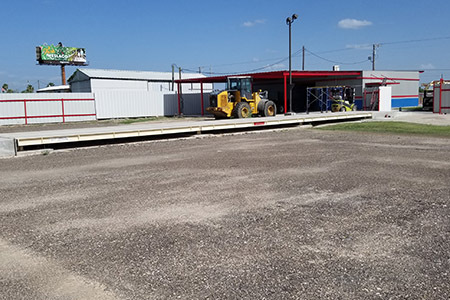 Not long ago, With the help of our Metrology Expert, we transitioned from being just a Scale Company, to becoming your complete calibration company in South Texas. Today, that decision has paid dividends! We’re the all-in-one Metrology experts customers call when they have scale or other measurement device that may need calibration. This includes sales, refurbishing, repairs, testing and calibration of virtually any measuring device. Regardless of the scale or measurement device or the industry you’re in, we’re ready to answer the call by providing unrivaled service with unquestioned precision and accuracy. We know your business’ success lies in the accuracy of your scales and measurement devices which is why we’ve made it our business to ensure they’re accurate. 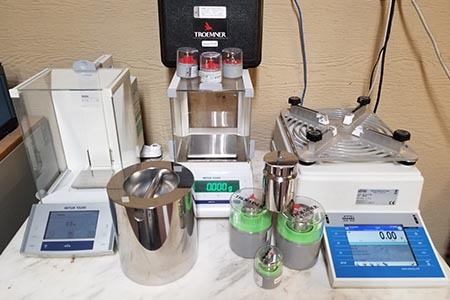 We specialize in providing calibration services for scales and measurement devices of all types, most specifically all scales / weighing devices, flow meters, pressure meters, thermometers, audiometers and many more. If you’re looking for a calibration service in South Texas that does it all, look no further than our committed team. We never settle for anything less than pin point accuracy, meaning you never have to settle for anything less than complete peace of mind in your measurements. Reach us today to inquire about our services or to learn more about the benefits of partnering with us for your calibration and general scale service needs. We’re a local service provider and strive to be your best & first choice. When you need a calibration expert but need them to be more affordable, more flexible and more personable. We’re ready to form a partnership with you our customers! Count on us to be your single source for calibration services. We do it all, so you don’t have to look elsewhere for specialized help with your Metrology and Calibration needs. Formerly a scale Company, we began our growth into all forms of calibration in 2014 with our metrology expert to become an all-inone resource for our many customers. Need your scale or measurement device calibrated to maintain proper accuracy?  Reach out to our talented, knowledgeable team today to schedule your service. No matter the scale or measurement device, we can help.